This summer, I told you about our new schedule for school. 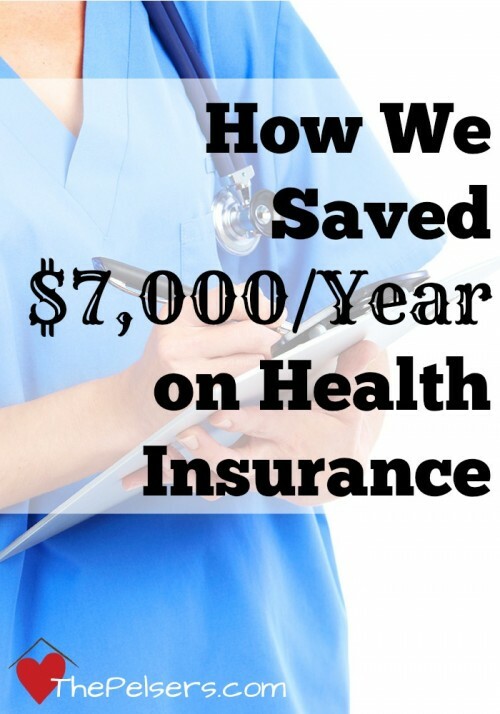 We're focusing on fewer things at once for longer periods of time. I know it's kind of anti-Charlotte Mason in some respects, but it's working well for our family right now. We're calling it a modular schedule or a block schedule. Read more about our modular schedule here. After completing Astronomy last school year, we decided to continue to science in the order of the days of creation. That puts us in Botany this year. 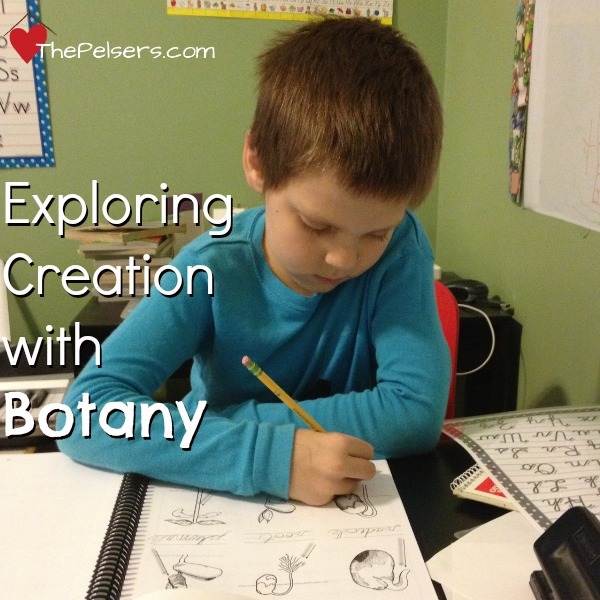 Apologia sent a copy of Exploring Creation with Botany and the corresponding Junior Notebooking Journal so we could continue to share our science fun with you. One of the wonderful things about the Exploring Creation series for elementary kids from Apologia is the flexibility of it. You can use it once or twice a week or in larger chunks like we're doing in a modular schedule. 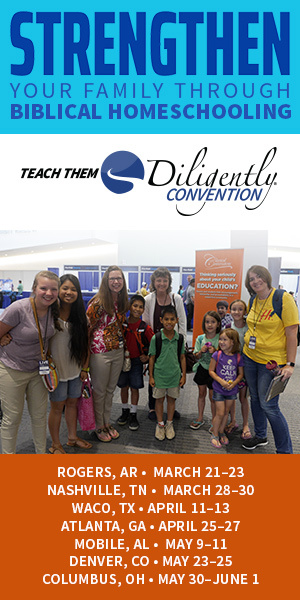 Jeannie Fulbright's writing is captivating – for kids and parents. It's truly a living book in the Charlotte Mason tradition. Jonathan doesn't want me to stop reading most days! We could easily ready a whole lesson in one sitting if I didn't forcefully hold him back. For Botany, it seems to be working well to split the lessons across 3-5 school days depending on the length of the chapter. We do the corresponding notebooking journal pages at the same time. 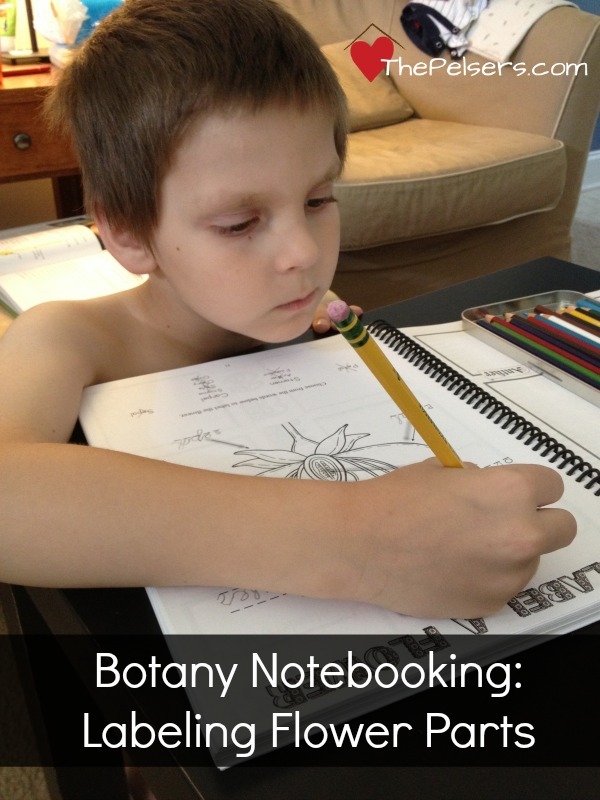 Jonathan really likes to lapbook too, so we've been spending an extra day at the end of each lesson reviewing with the Botany Lapbook from A Journey Through Learning. We don't do a lot of the experiments in science at this stage. Some of that is time. Some of that is having little brothers in the house. Some of that is interest or non-interest. We stop and do the experiments and activities that interest Jonathan. We skip the others. Again, that's the beauty and flexibility of the Exploring Creation series. For our first Botany module, we completed 4 lessons. We spent about a month on our science module, so roughly a week on each lesson. So far we're loving and having just as much fun with Botany as we did with Astronomy. I wouldn't have thought that plants could be that exciting, but Jonathan is seeing connections with real life everywhere he turns. It's fun to see his eyes light up with learning! We'll be checking in again after our next science module to show you more of our science fun with Botany. 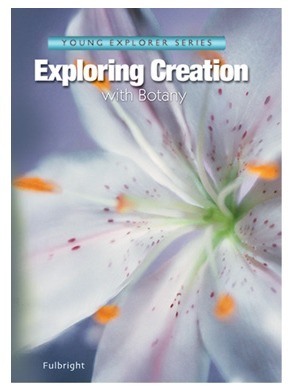 Exploring Creation with Botany and the Botany Junior Notebooking Journal are available from Apologia Educational Ministries. 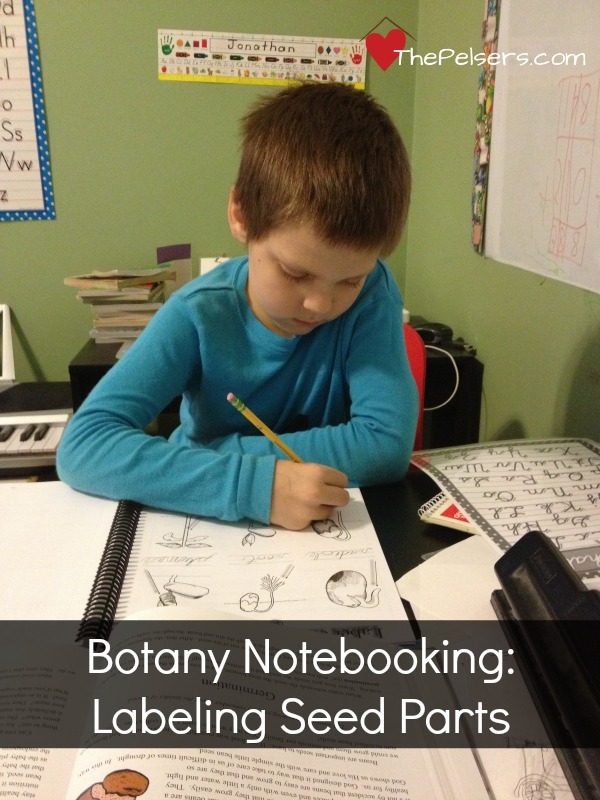 Material Disclosure: Apologia provided us with the Exploring Creation with Botany text and the Botany Junior Notebooking Journal to facilitate our review.